Being a committed and serious athlete is a big deal. It’s not just what you do in the gym that matters, but also the variables outside of the gym which affect your performance that matter as well. In today’s episode, Andrea, Brad, and Alberto discuss their athletic lifestyles. 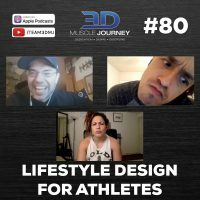 The coaches talk about how they start their day, how they end their day, how they distribute their food intake, which nutritional variables are most important to them, which other variables are most important to them, how this lifestyle impacts their relationship with their significant other, and more. If your training is important to you, and you’d like to see how three very committed athletes structure their life to prioritize their passion, this episode is for you. 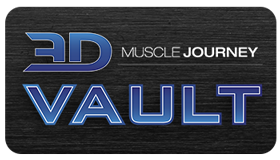 Not only do the coaches share how they do things, but they also discuss how others can modify the concepts to fit their own needs, goals, and lifestyle.